Sky Sports and the Women's Sport Trust have partnered to encourage sport fans to 'show up' and support women's sport by watching, attending or playing. Launched this week, the #ShowUp campaign will include multi-platform support from across Sky and WST channels, including on-air, social media and PR. The campaign has been launched in support of the diverse range of women working in sport, both on the field and off it, from athletes to behind the scenes. As part of the campaign, Sky is asking famous faces, fans and the general public to pledge their support using #ShowUp across social media to document their experiences of women in sport. Sponsor and media attention follow big audiences. Be a part of transforming women’s sport and #ShowUp. Sky is also giving away 5,000 tickets to women's sports events this year to encourage attendance as part of the Sky VIP loyalty programme. Meanwhile, thousands of #ShowUp hairbands are being distributed to support the campaign, with recipients encouraged to share pictures, showing where they are using it to #ShowUp. 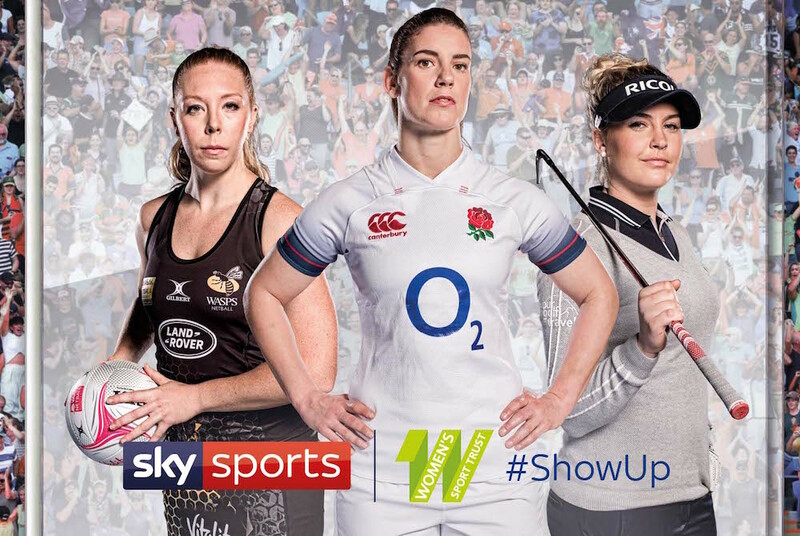 On Monday, Sky Sports Mix dedicated an entire day of programming to women's sport, with a special #ShowUp On Demand collection also available.